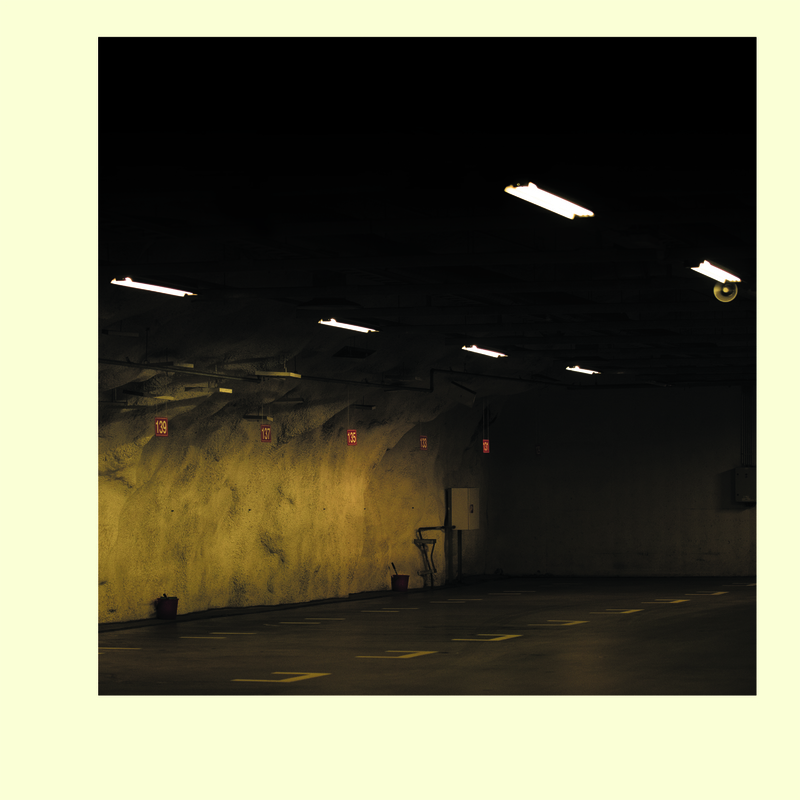 Stimulus Progression is a 10 inch vinyl EP by Mika Taanila, released on Apparent-Extent label in Cologne, in collaboration with Badischer Kunstverein. The record consists of eleven field-recordings of contemporary muzak in various public spaces around Helsinki. Comes with a 16-page booklet with Erkki Huhtamo’s essay. Sleeve notes by Joseph Lanza. The record is available in Helsinki at Digelius record store and Kiasma Museum Shop. International distribution by A-musik, Cologne.